The Smart Prog uses digital tokens which are deducted when odometer, airbags, radio code, ECU or keys are programmed. 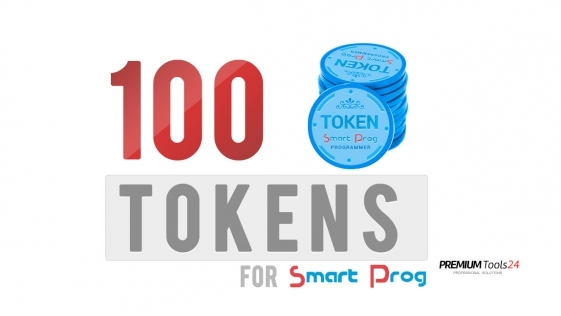 When all the tokens are used - you can simply buy more tokens from us as a distributor. We sell here 100 tokens for 100 programing action. after the purchase, we will contact you. 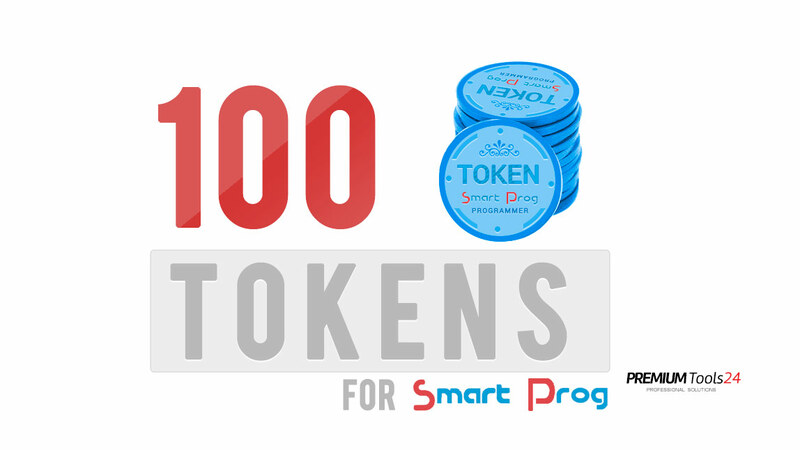 The purchased tokens will be automatically activated for your Smart Prog. If you do not want to buy anymore and use tokens any more, you can buy full software activation. 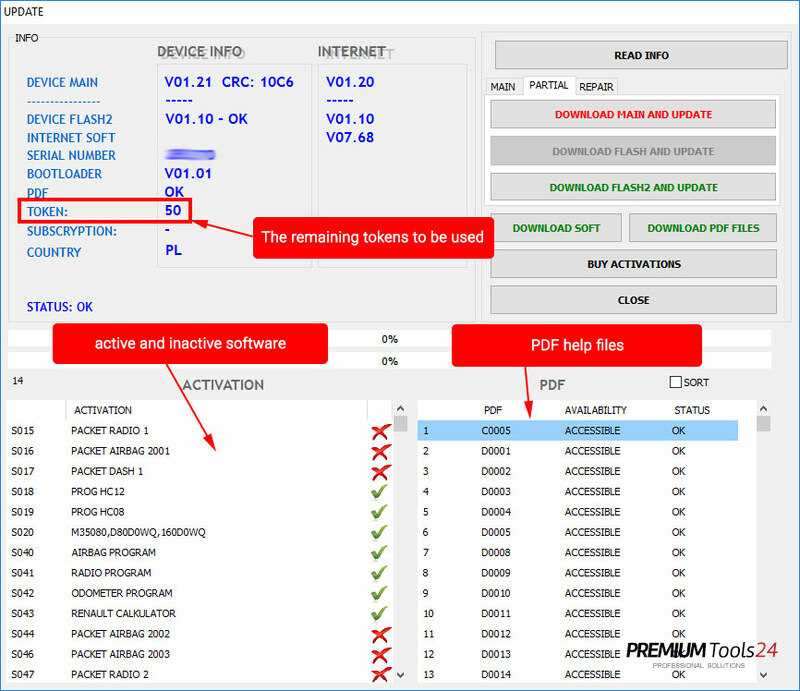 After purchasing the full activation of the selected software, tokens will not be needed. The newest programmer to program eeprom memory and processors in circuit. You can also erase crash data, decode radios and more. You don't have to desolder chip, which improves your work comfort. ..